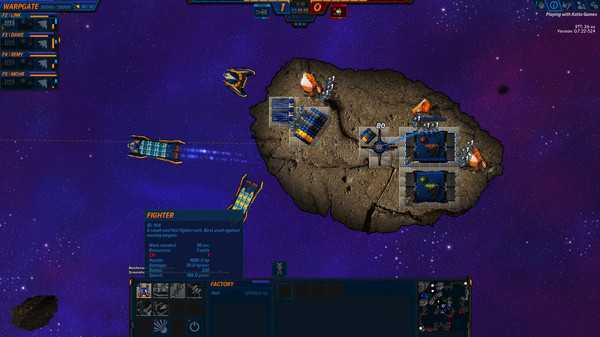 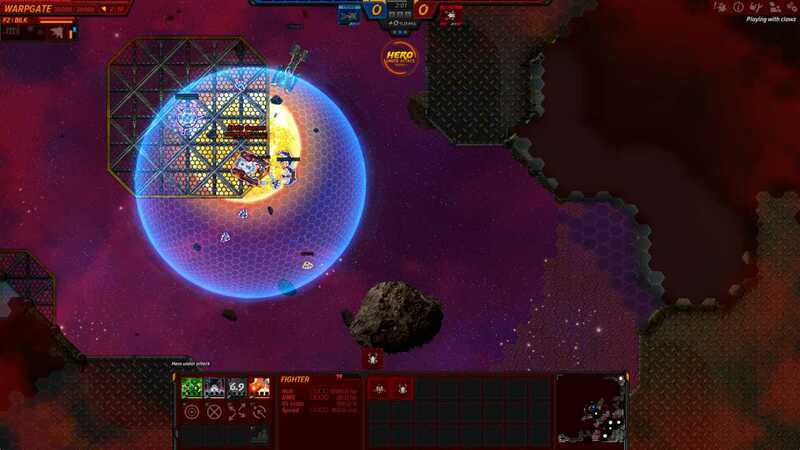 Asteroid Fight is an online multiplayer action real-time strategy game. 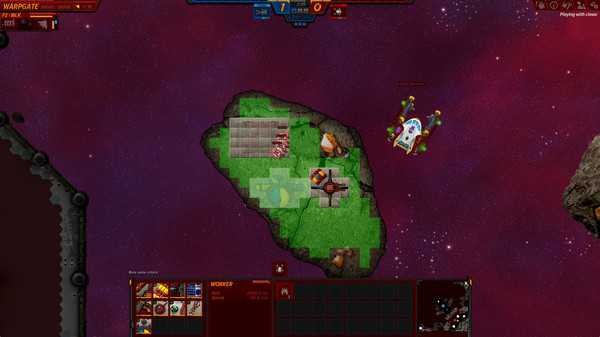 Use your commander with uniquely modified special abilities, build a strong economy to be able to quickly grow a strong military so you can stand a chance against your enemies and destroy their warp gate. Good team play, fast thinking, and rapid reactions will make the key difference in this fast paced strategy game. ASTEROID FIGHT is an online multiplayer action real-time strategy game. 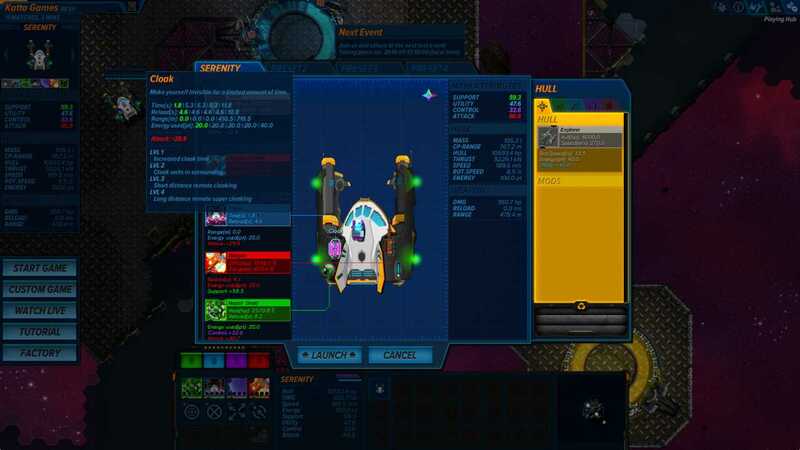 Use your commander with uniquely modified special abilities, build a strong economy to be able to quickly grow a strong military so you can stand a chance against your enemies.